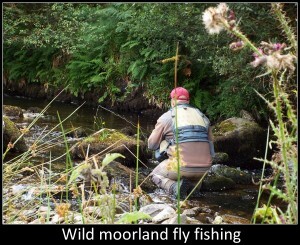 All fly fishing tuition, lessons, courses and guided fishing days are tailored to meet your specific requirements , whether you are a complete novice or a more experienced fly angler. 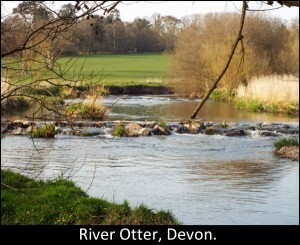 As well as Somerset, all tuition and guiding options are available at various venues across Dorset, Devon and Wiltshire. Top quality equipment is provided for all tuition or you can bring along your own if you prefer. Once you have tried fly fishing and think that you would like to carry on I can offer advice on purchasing the right equipment to suit you. Fishing should be a fun and enjoyable sport and with this in mind all tuition is given in a relaxed manner and at a pace that suits you. 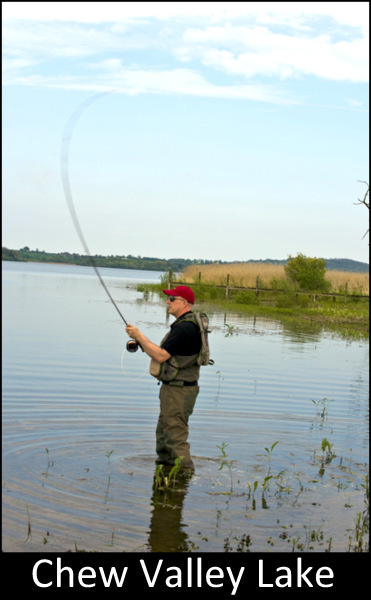 Improve distance,cure any casting faults you may have developed over time, learn to cast safely in any wind direction so that you can fish where you want and not just where you feel comfortable. 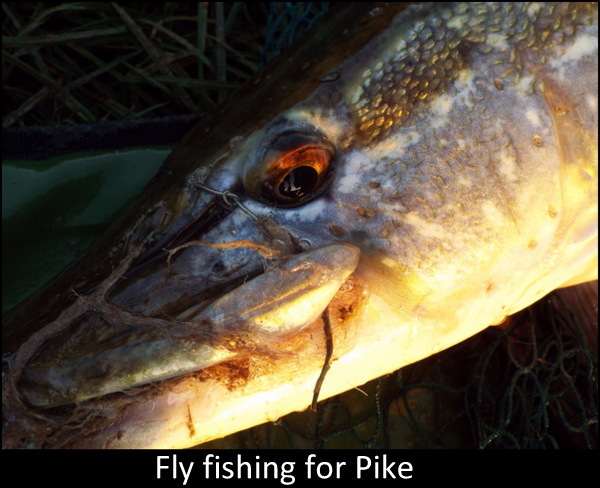 This is ideal as an introduction to fly fishing and gives you a basic understanding of the sport to set you on your way. These courses are designed to give you a more in depth knowledge of fly fishing.They will cover more advanced casting techniques and tactics,fish location and entomology to help with fly selection. 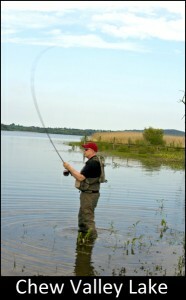 Prices include for all fishing equipment for the course, a fishing permit but not an environment agency rod license, these can be purchased online or from a Post Office. For larger groups please contact for prices. I can offer guided fishing at various locations around the South West. Please contact me with the type of fishing you are looking for and then I can provide you with a cost. 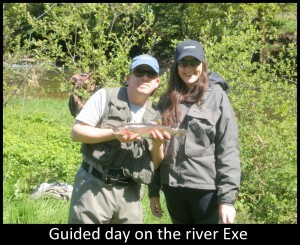 Guided days cost around £180 plus the cost of the fishing. Children under 16 can accompany an adult on any course for just the cost of a fishing ticket at the venue. PLEASE NOTE: That all of the above prices do not include any food or accommodation, although this can be arranged if required.